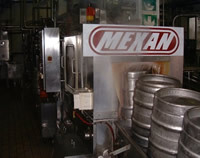 Our Keg Washers are purpose made machines to suit your keg size. With continuous conveyor operation. A fully Stainless Steel construction, these machines also include large access doors for easy maintenance. 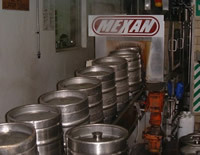 Re-usable plastic containers in the beer, water or beverage industry.